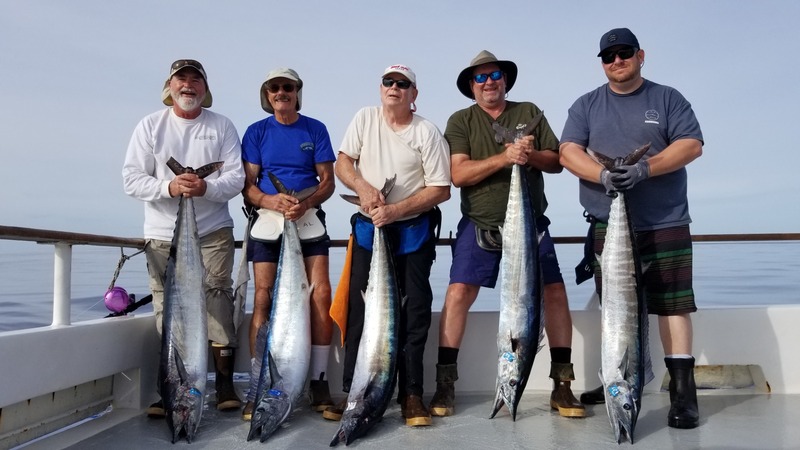 The EXCEL was the final chapter in Captain Bill Poole’s remarkable legacy, a legendary fishing career that began in 1947 as the youngest owner-skipper in the San Diego fleet, and continued to develop throughout the next seven decades. Driven by a passion for fishing and hunting, Bill persevered on a rough, tough waterfront. 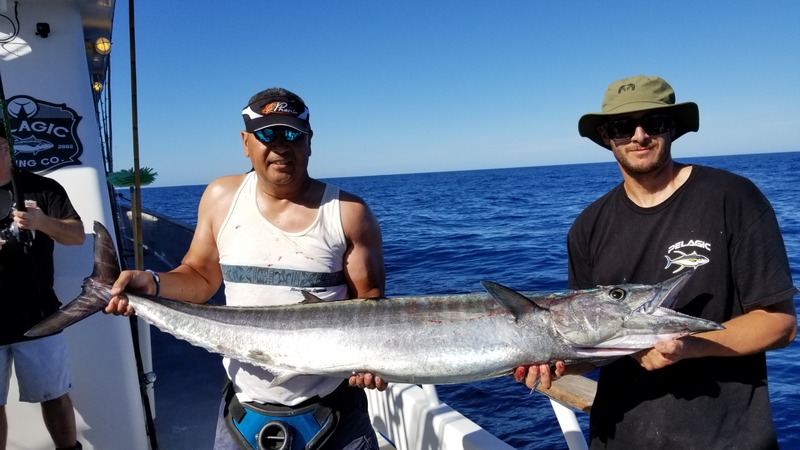 His natural wanderlust led him to explore fishing opportunities in the unchartered southern waters off the Baja coast. A pioneer of long-range fishing, Bill Poole was a visionary who recognized the need to travel greater distances to find more variety, quantity and quality of fish. To that end, he took the lead in working withauthorities to obtain permits that would allow passenger vessels to exploremore remote destinations. 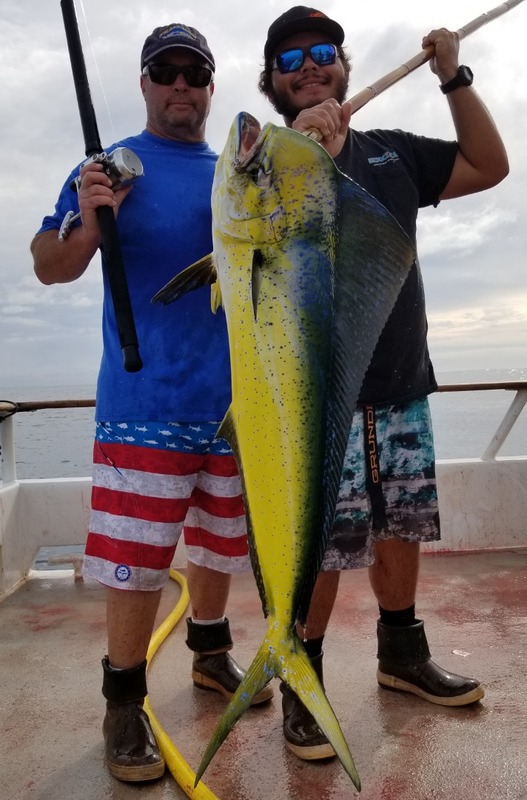 Thus it followed that Bill, both the adventurer and entrepreneur, boldly made the decision to begin building sportfishing boats better suited to long distance travel and which would comply with Coast Guard requirements, the standards of both ABS (American Bureau of Ships) and SOLAS (Safety Of Life At Sea). 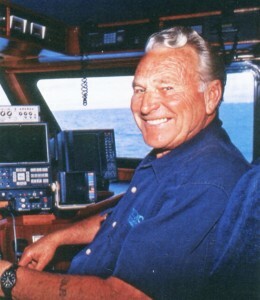 Establishing the Poole Boat Company to build larger, state-of-the-art custom aluminum boats, Bill began his quest with the 113-foot Royal Polaris, after which he took orders for the Spirit of Adventure, BoldContender, Apollo, Royal Star, American Angler, Red Rooster III, New Seaforth and many others. The design of Bill’s boats proved so sound, the Coast Guard rewrote their manual to Poole Boat specifications. For its time, the Poole Boat Company was arguably the best aluminum boat yard in America and attracted orders for several grand luxury yachts up to 105 feet. Bill’s keen business sense had led him to hire one of the finest boat designers of the day, Todd Chaffee, a veritable genius with wood, metal and glass materials. 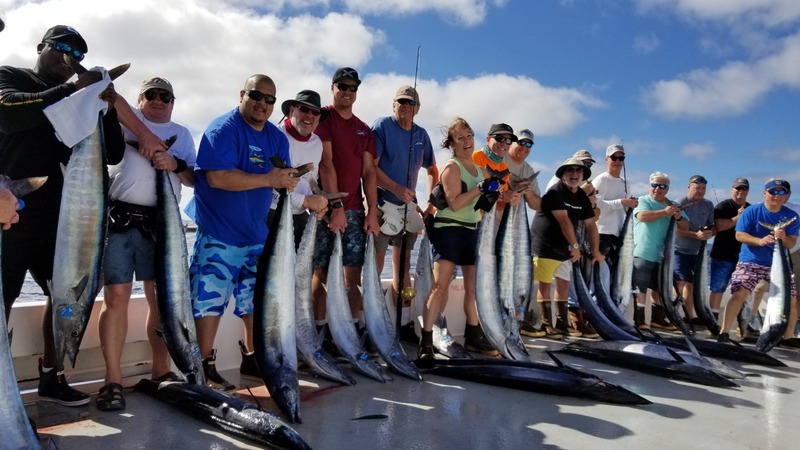 With this team, the exciting evolution began in improved functionality and creature comforts for larger vessels, keeping the process competitive, yet improving the entire sportfishing boat industry. After years of creating and manning his own vessels and building nearly 20 boats for other customers, Bill Poole had perfected the science of boat building. 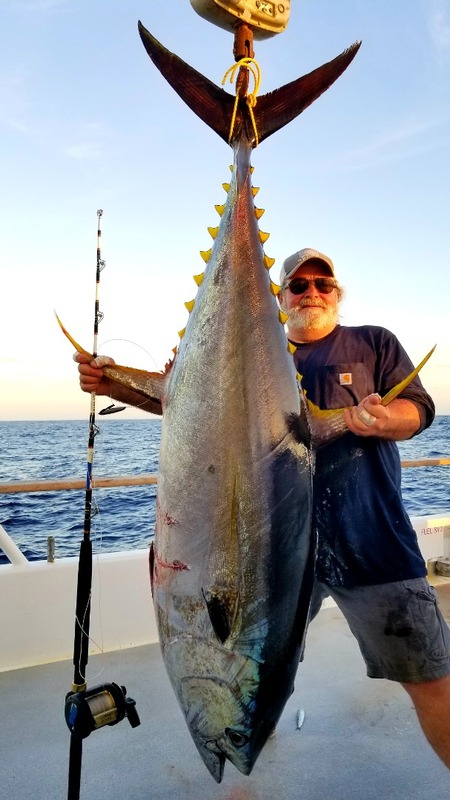 Beyond Bill Poole’s exceptional fishing accomplishments and boat building prowess, his vision and entrepreneurial skills have forever improved the changing waterfront landscape in both San Diego and Mission Bays. 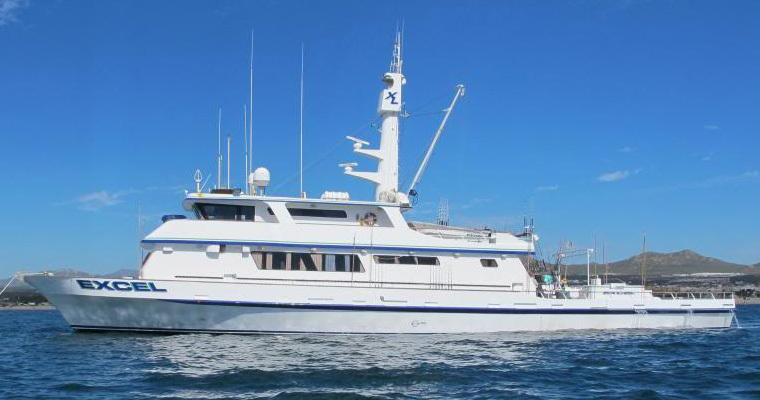 With constant support and assistance from his wife and partner, Ingrid, Bill developed sportfishing landings, marinas, and marine fuel docks. 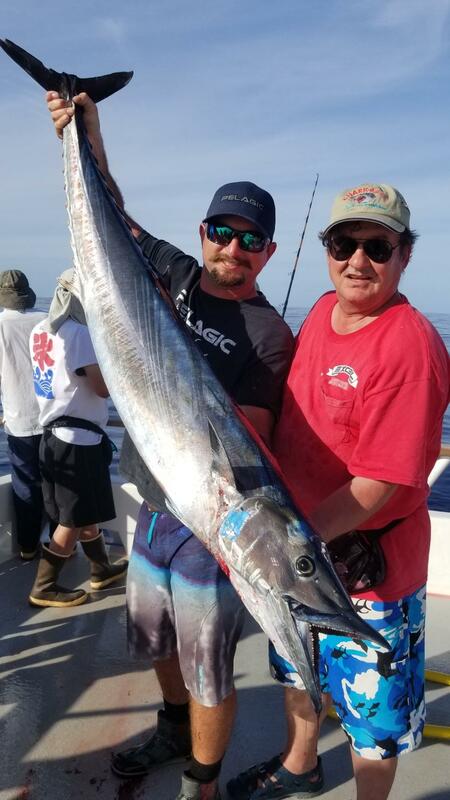 That determination to improve the quality and integrity of the San Diego sportfishing fleet is why it ranks as the finest of its kind in the world. Bill and Ingrid have also owned a cattle ranch in Montana for over 30 years, where they’ve hunted and fished. Sharing a passion for big game hunting and wildlife conservation, the two traveled together all over the world. In lands as far away as the Gobi Desert of Mongolia and the mountains of Tajikistan, Bill has shared campfires with sportsmen who had fished with him aboard one of his many boats. 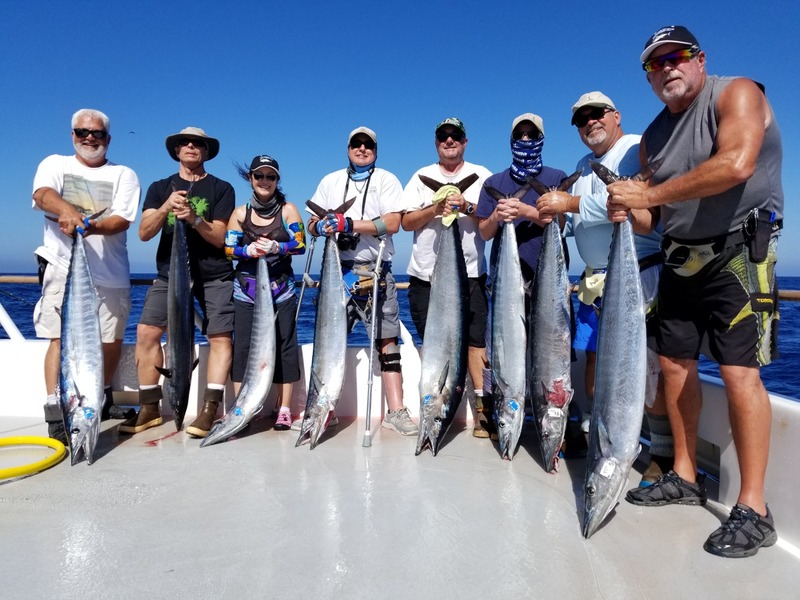 Throughout the years, Bill encouraged Ingrid to be involved with and knowledgeable about nearly all aspects critical to their sportfishing operation. During the rapid evolution of sport boats from ‘green smelly scows’ to the sleek designs of today, Ingrid stayed busy managing supplies and business promotions, decorating boat interiors with a touch of class (and with women in mind), even assisting with advice at the boat yard. After Bill’s passing in 2009, Ingrid has taken the helm to lead the EXCEL team as it carries on the rich tradition of its day-to-day operations. 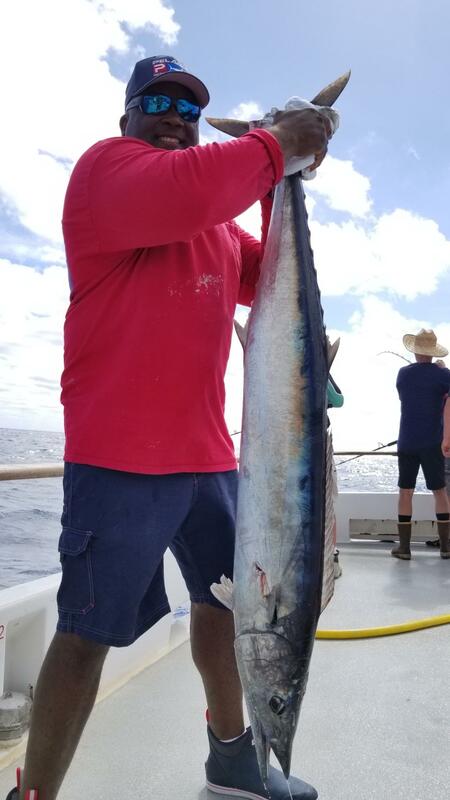 Captain Justin Fleck, with over a decade of experience on the EXCEL, continues to steer the boat to the fish, honored to have honed his skills under the finest of mentors, Bill Poole. 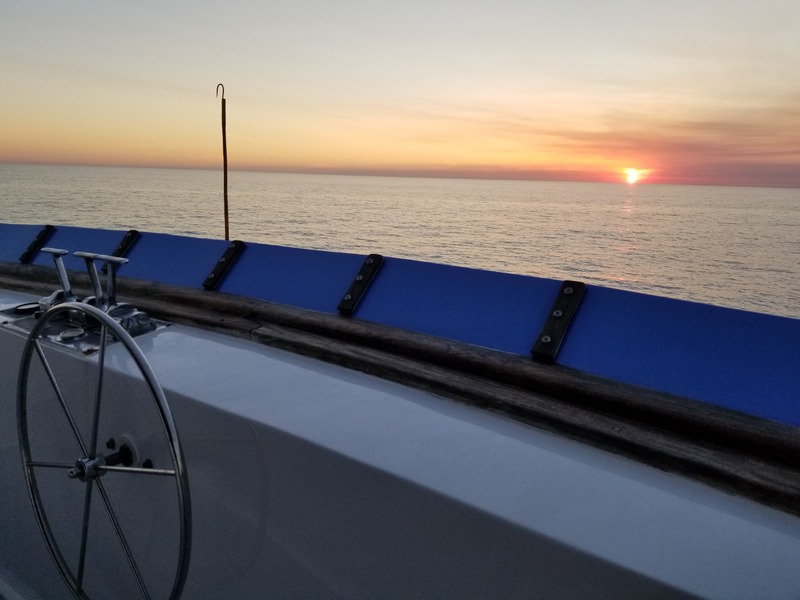 Under Justin’s leadership and Mike Ramirez, as Second Skipper and Engineer, the EXCEL is kept in top condition and the crew receives constant praise. Bill Poole was much more than just the pioneer of long-range fishing. 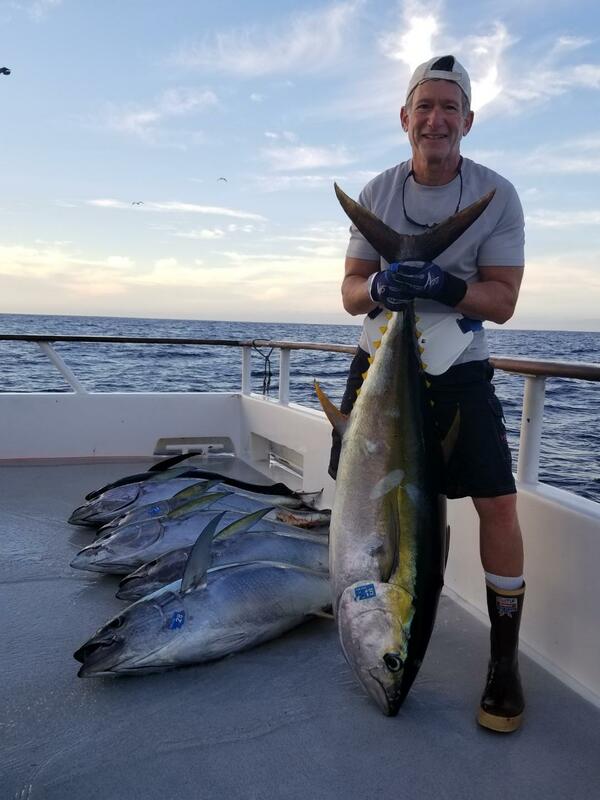 Over a span of seven decades, he laid the foundation and continued to lead in building the framework for San Diego’s entire sportfishing industry. 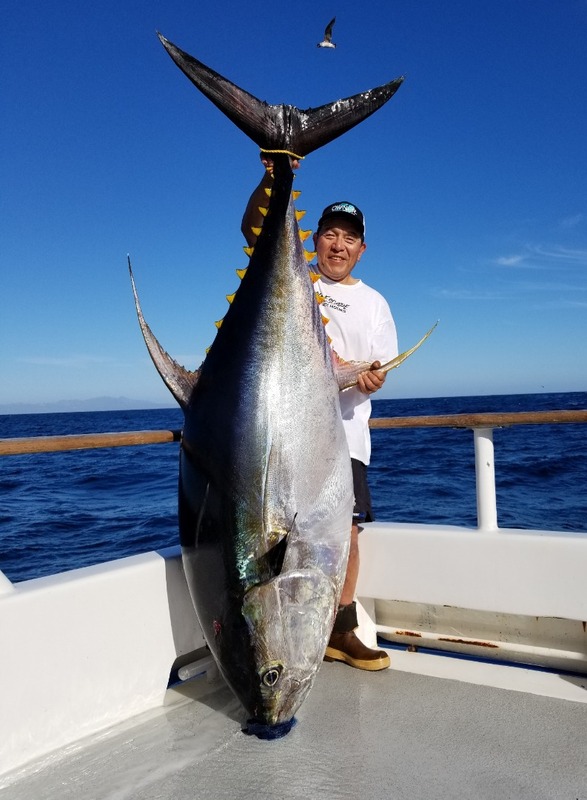 He expanded the geographical horizons of San Diego’s fleet, built the sport boats to reach those horizons, skippered anglers to world record catches in distant waters and mentored many of today’s top young sport boat captains. 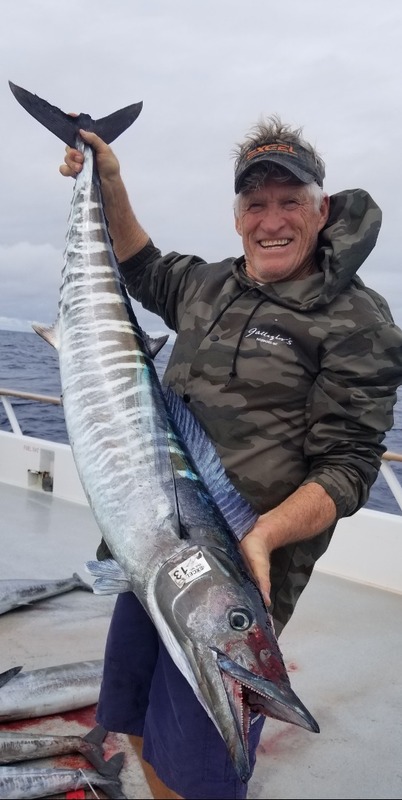 Bill Poole created an astounding legacy in the sportfishing world, and his remarkable achievements will continue to resonate with anglers worldwide for decades to come.